Present your talent to the international community of artists. Get high international exposure. 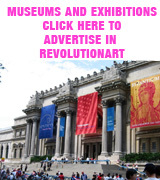 If you’re an artist Consider Revolutionart Magazine instead wasting lot of money in a local exhibition with a few visitors. You can give your work the potential it deserves. 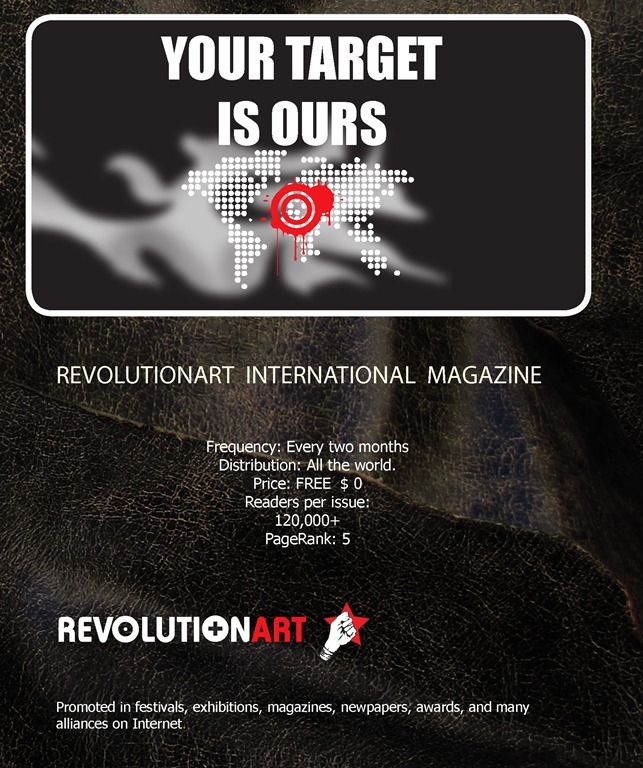 An interview / profile in Revolutionart Magazine will reach thousands of readers and people interested on your work could go straight to your site. 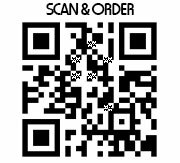 This is a good investment on your career. If you ‘re a gallery, museum or festival, consider to reach our readers: art directors, curators, students, and professionals from different art roots. 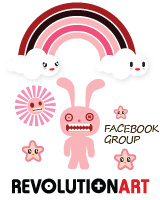 Revolutionart is read almost in every country on the planet by art collectors, brand lovers, trend followers. Advertise on Revolutionart means to present your ideas to a great community and remain ETERNALLY in editionas that will continue rolling around the world.